How Healthy is Your Practice? 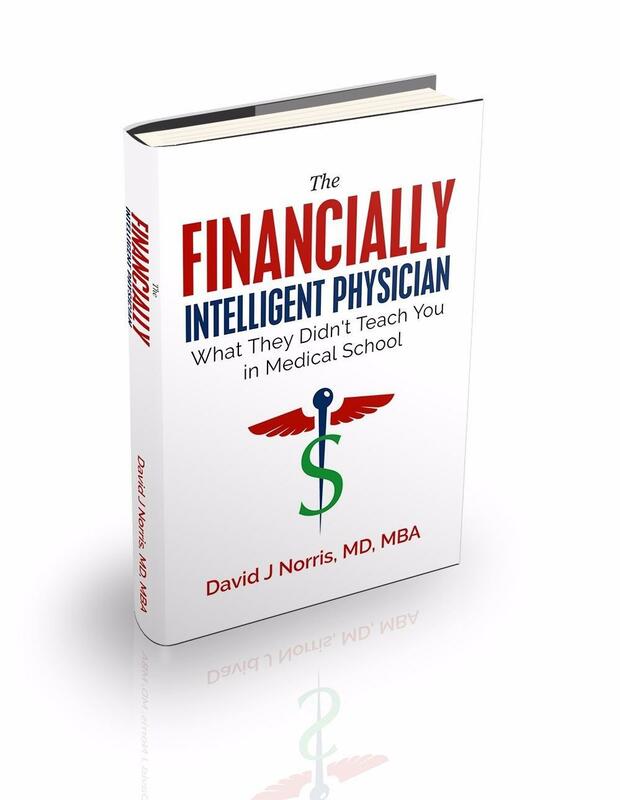 In 2017, I released my first book, The Financially Intelligence Physician: What They Didn't Teach You in Medical School. Because I'm dedicated to helping physicians have the practice they desire, I created an online course to provide greater detail and go deeper into the topics covered in the book. When you sign up for this course, you'll get a signed copy of the book as a bonus. If you would prefer to begin with the book, you may order it from Amazon, Barnes & Noble, Books-A-Million, and my website. This online course will help become a stronger leader. I cover the material in my book plus much more. I look forward to helping you grow your business intelligence. How Strong is Your Financial Intelligence? How do you feel when you are handed the financial reports of your practice? Are you intimidated when you are faced with the financial decisions of your practice? What thoughts and emotions race through your head when you attempt to fix a process in your office? Do you understand how to utilize productivity reports? How do you prepare for a negotiation? Are you seeing the results you desire in your negotiation efforts? Don't risk the time, energy money and emotion you and your loved ones have invested in your medical school and residency. I promise you, it's possible to have the practice you desire. Even though medical school and residency didn't prepare you to run a business, you can still learn how to own a thriving medical practice. I've been where you are. At one time, I was scared by and overwhelmed by the pages and pages of financial reports I was handed each month. I, too, felt the pressure of making the right business decisions. With over eighty families depending upon the leadership of my group to get it right, I went back to school to get an MBA. I discovered there are many similarities between medical school and an MBA program. In fact, almost every physician already possesses the skills they need to run a practice. All that is required is to learn how to use those skills in a different manner. That's what I help you do. I make the information easy to understand, teach you how to apply it, and coach you along the way. Sign up for my monthly newsletter to receive helpful information that will enable to have the practice you desire. You didn't go to medical school and take on thousands, if not hundreds of thousands, of dollars of debt to fail running your own practice. You didn't spend years in residency to be just another number. You might wish you knew how to win financial arguments with an administrator but feel like your helpless. If you want what is best for your patient, combine your medical expertise with the financial intelligence you'll learn in this course. Whether you work for yourself or within a larger organization, you can have the practice you desire if you possess financial intelligence. Immediately you will be able to use financial reports. You’ll be able to have a greater understanding of practice. After 45 minutes of classes, you will know how to read income statements. In little over an hour, you’ll know how to use the balance sheet and cash flow statement. By 2 hours of invested time, you know how to tell how healthy your practice is. By the end of the course, you’ll understand types of costs and how to estimate them. You will also be able to evaluate capital investment through​ various methods. Once you finish the course, you will be able to make better business decisions. You will understand how to not only read but use the financial reports before you. 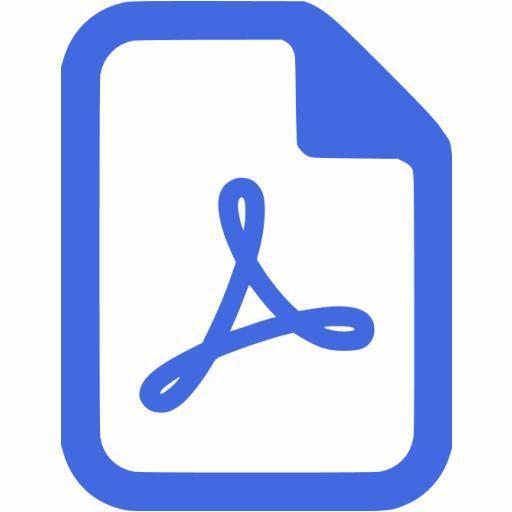 Each lesson is accompanied by a PDF you may download and take with you. Video lessons for each lessons and a few bonus videos teaching you how to actually use the tools. 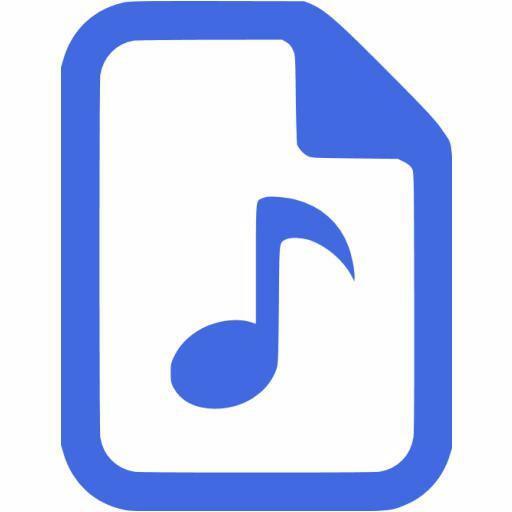 Each video lesson has a MP3 file you can download and listen to at any time. "In this course, Dr. Norris presents what every physician who cares about the financial viability of his practice should know. It teaches basic financials that we do not learn in medical school or in residency. The course is easy to navigate and simplifies the process of analyzing any practice’s financials. It should part of the curriculum of every residency program!" "Having just completed the course, I can say Dr. Norris has created something much-needed in the physician community. He has taken the most pertinent topics from MBA Finance and Accounting courses and condensed them down to only about three hours of videos, all the while keeping his examples focused on a medical practice. 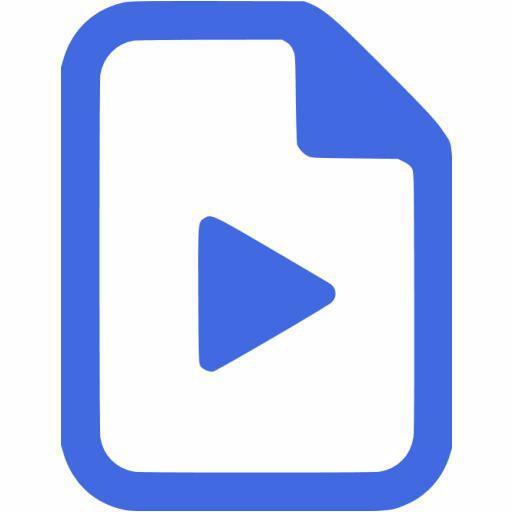 Along with each video is a .pdf file that makes it convenient to take notes and file in a notebook for future reference. 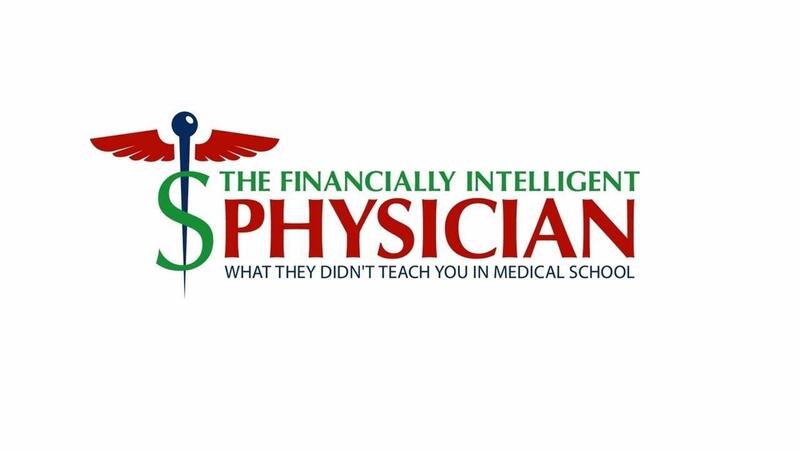 I highly recommend this course to any physician who is considering going into private practice, desires an understanding of the financial health of their current practice, or those who are in an administrative role in any medical setting." 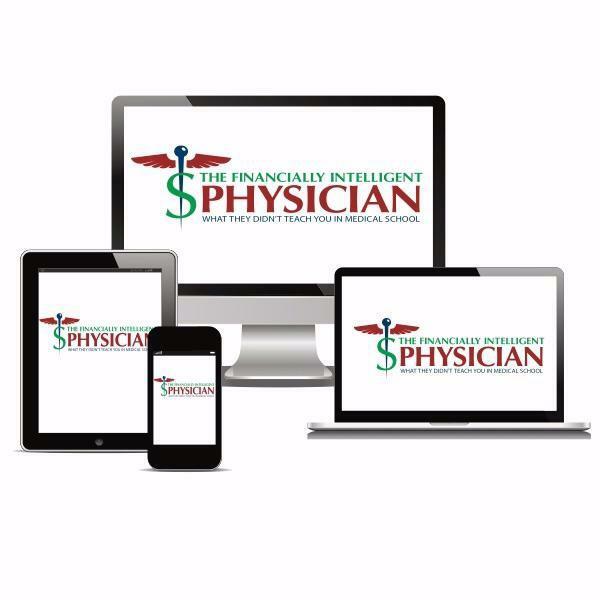 "The Course Financial Intelligent Physician by Dr. Norris has been game-changing in my life. As a physician-in-training, there is always a level of uncertainty regarding; what I am going to do after I finish my residency or fellowship? Personally, this was happening to me a few months ago. I was not sure what was the best path for me; joining a private oncology practice, stay in the academics or just affiliate to a big hospital. But recently I started the Financial Intelligent Physician course and my objectives changed completely. After learning the principles and fundaments of finances and accounting, methods to protect a medical practice from fraud I decided to open my own private oncology practice and at this very moment, I am working on that. I am building a team focused on the 4Ps principle. I am confident that with the principles I am learning with Dr. Norris and his accessibility to reach him by email Dr. Norris will guide me through this endeavor. Thank you, D.r Norris, for being my mentor." When you sign up for this course, I'll send you a signed copy of my book for free. Learn the business side of healthcare. Discover how to determine the financial health of your practice, monitor and control your costs, and evaluate investment opportunities. You can have the practice you desire if you posses the proper financial and business intelligence. Sign up for my newsletter to receive monthly tips that will help guide you to your dream. Get great tips and valuable knowledge delivered to your inbox each month. This information will help you attain the practice you desire.